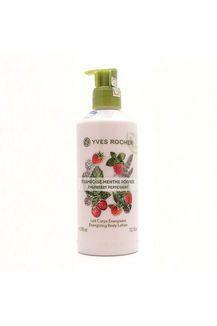 This body lotion from Yves Rocher gives the pleasure of a moisturizing lotion with energizing benefits. Enriched with soothing organic aloe vera, shea butter, raspberry and peppermint, this body lotion is a cocktail of energy and freshness. The formula is tested under dermatological supervision, and is ethoxyl free, mineral oil free and paraben free. 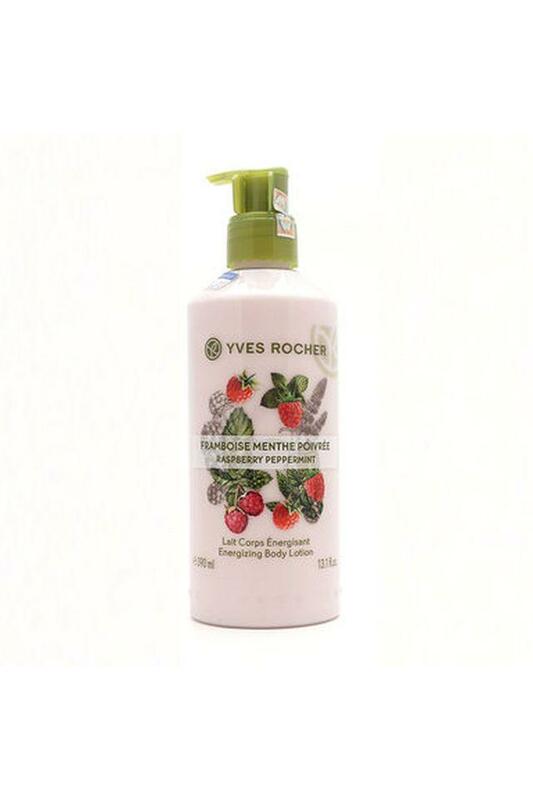 Get an evident spark in you by using this rejuvenating body lotion.